Do you love martial arts? 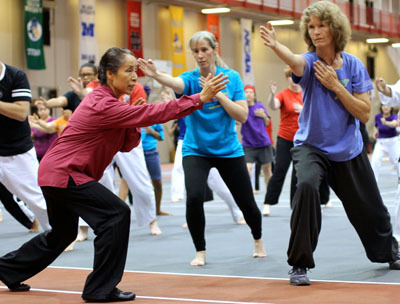 Do you teach or study self-defense? Are you a healing arts practitioner? Do you love your art and dream of sharing it with other women? Do you want to experience a supportive learning environment? Do you want to further the participation of women and girls in these arts? NWMAF Camp 2019: Be Brave! 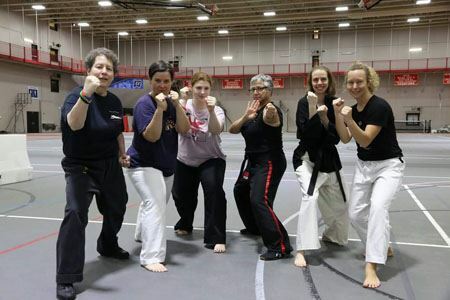 The NWMAF is a community of women who, like yourself, train in martial and healing arts and self-defense. 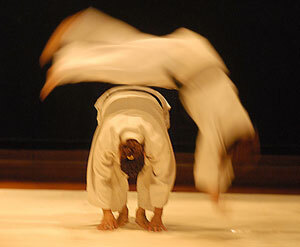 From Aikido to Zujitsu, empty-hand to weapons, self-defense to healing arts, our members span the gamut.